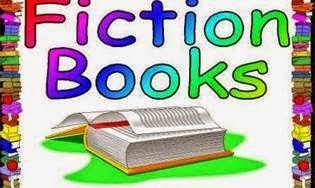 Laurie Here - Contemporary Fiction and MORE - Book Reviews: Blog Updates AND The #NYTimes Top 15 (25) Best Sellers for the week ending June 8th, 2014! 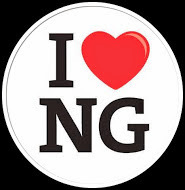 Blog Updates AND The #NYTimes Top 15 (25) Best Sellers for the week ending June 8th, 2014! Hi Everyone! It's that time of week again, yep! Time for the New York Times Top 15 (25) Best Seller list! Posted by NOON every Sunday for your reading pleasure! 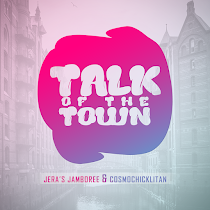 First, let's find out what's going on at the blog! Wow! Talk about giveaways! There are a LOT of them going on this week! I''ll list them ALL down below! 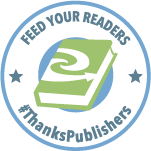 I have some reviews I did this week, too, AND they are ALL TIED INTO GIVEAWAYS! I'll list those as well! 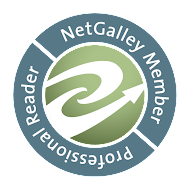 BOTH: #GIVEAWAYS AND #REVIEWS "ALL END TODAY, JUNE 8th!" 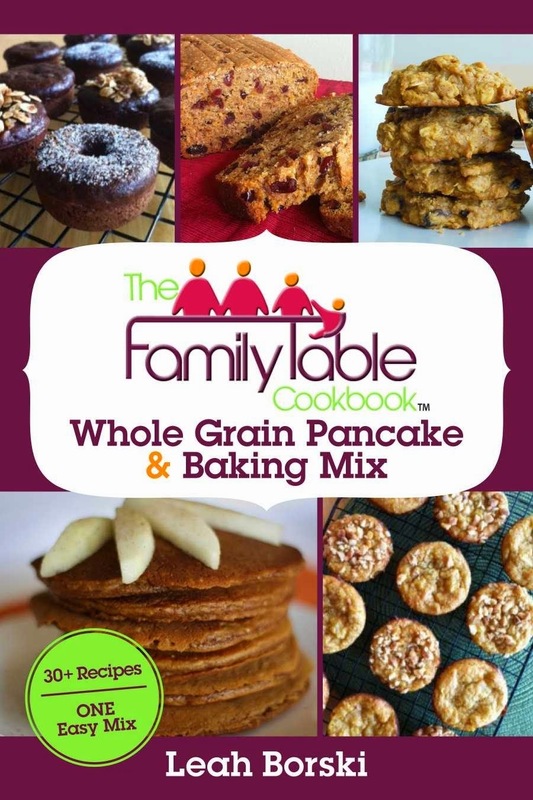 "The Family Table: Whole Grain Pancake and Baking Mix" by Leah Borski Blog Tour w/ #GIVEAWAY (HURRY! ENDS TODAY, JUNE 8th!) and #REVIEW Click HERE! - Excellent book! 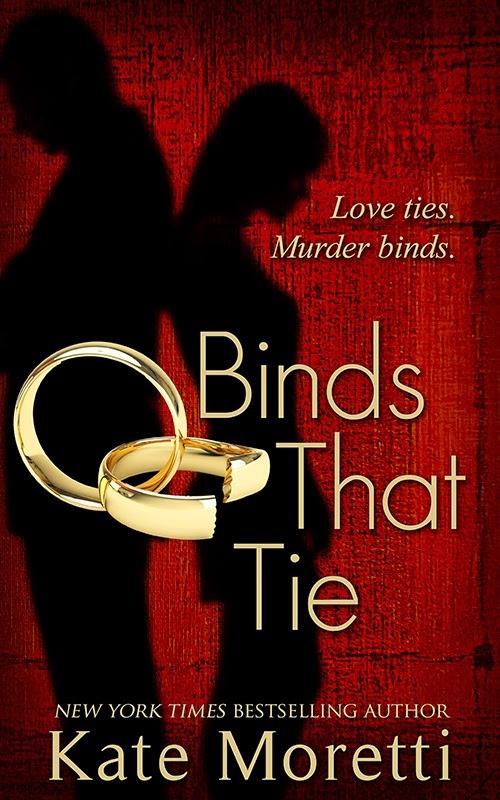 "Ties That Bind" by Kate Moretti Blog Tour + Review! 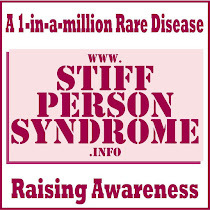 To read the REVIEW click HERE! To enter the GIVEAWAY (HURRY! ENDS TODAY, June 8th!) CLICK HERE! 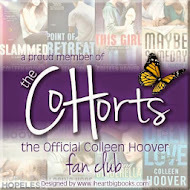 - Excellent book! 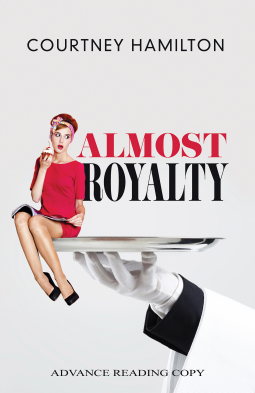 "Almost Royalty" by Courtney Hamilton - Read the #Review: HERE! ENTER THE "WORST DATE EVER" #CONTEST/#GIVEAWAY FOR THE BOOK 5 #Winners of a $10 #Amazon GC + Signed #BOOK! Enter HERE! 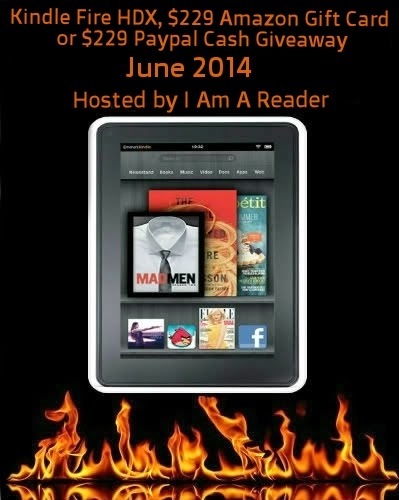 *NEW* The "JUNE" #Kindle Fire HDX Giveaway OR #Amazon GC OR #PayPal #CASH ($229 value!) To enter this one, click HERE! 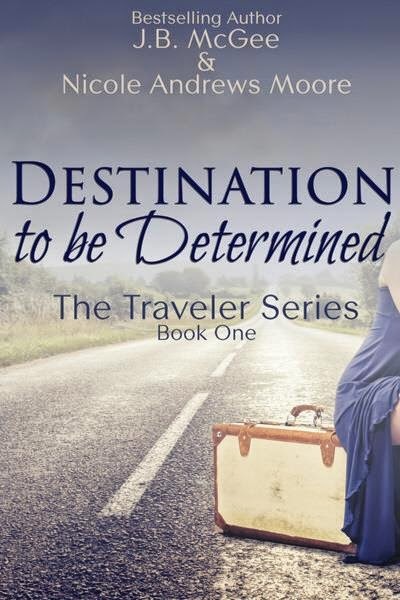 #GIVEAWAY 15 AMAZING #Prizes for the COVER REVEAL for "Destination To Be Determined" by JB McGee and Nicole Andrews Moore Click HERE! Astonish Me by Maggie Shipstead - Excellent book! The Forgotten Seamstress by Liz Trenow - LOVED this book!!! Take Me With You by Catherine Ryan Hyde - LOVE this author!!! 15. Reasonable Doubt 2 by Whitney Gracia Williams - Indie Author/Self Published - CONGRATS!!! I hope to see you next week! PLEASE LEAVE A COMMENT and tell us what YOU are reading! It's like a book recommendation but even BETTER because it is coming from YOU! Thanks! Have a GREAT week!